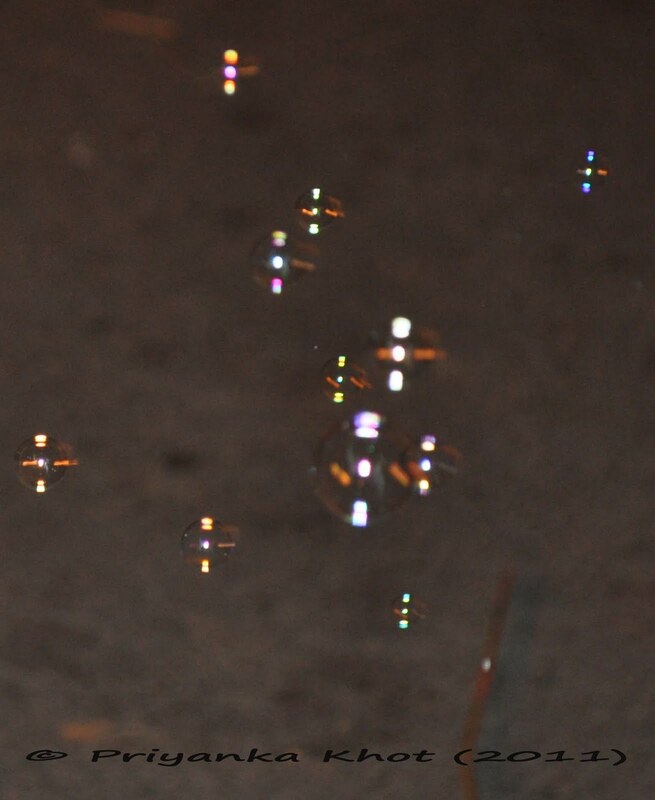 I have been fascinated with soap bubbles since I was a kid. It was mandatory for my parents to buy me a pack of soap bubbles along with the straw (bubble maker) that were being sold at India Gate. 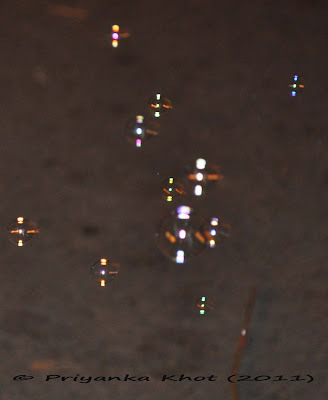 Even at the age of 28 I still think that the bubbles are the best gift someone can give me at India Gate. 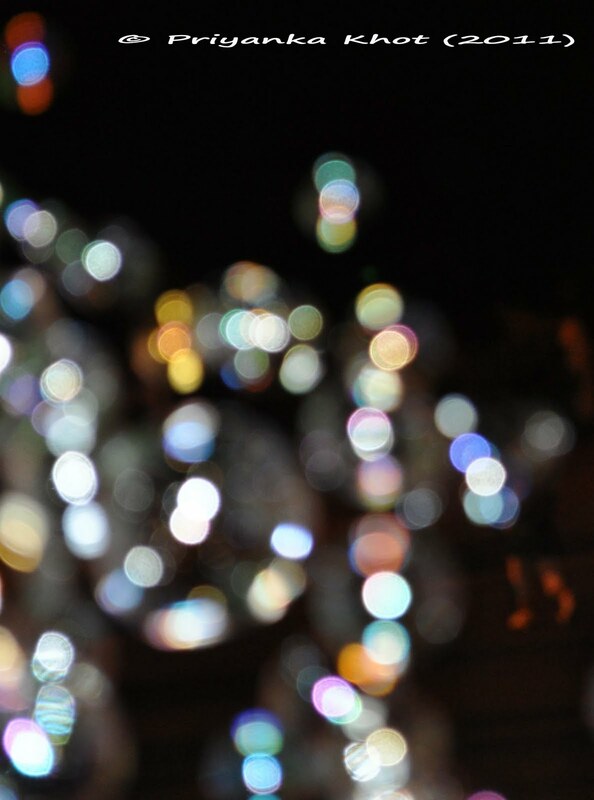 The reason I chose bubbles as my post for the theme day is because they are mysterious. They are never the same size. They create a unique magic with light every time. They are free and love their freedom and enjoy it to the max even in their short life. Excellent choice. You seem to be a bubbly person.